Budget 2018 will prove an important test for Taoiseach Leo Varadkar and will be his first chance to show what the government has in store to further his vision for a 'republic of opportunity'. Here is everything you need to know ahead of the big day. 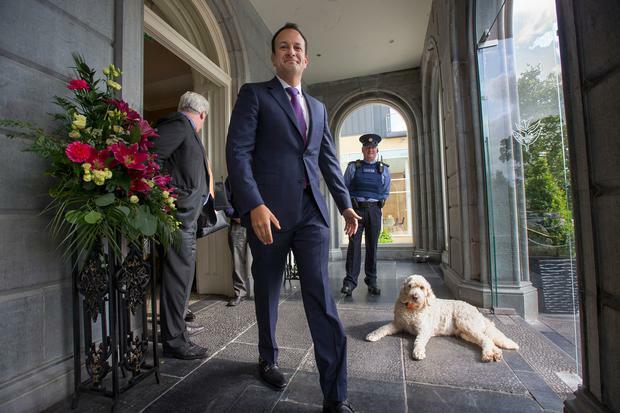 Unless he gets the nod of opposition leader, Micheál Martin, Leo Varadkar will have no Budget - and we’ll have an election. At minimum Fianna Fáil must abstain to allow Budget 2018 go through. That means Martin & Co must be allowed show their Budget wins. It’s a tricky balancing act. Stills from the Dail on the afternoon of Budget 2011 Finance Minsiter Brian Lenihan. Taoiseach Enda Kenny in Government Buildings as he gave a live televised address to the nation on Budget 2012 . Minister for Finance Brian Lenihan TD delivers the Budget 2010 live from Leinster House shown on a bank of televisions in D. I. D Electrical, Lucan, Co. Dublin. 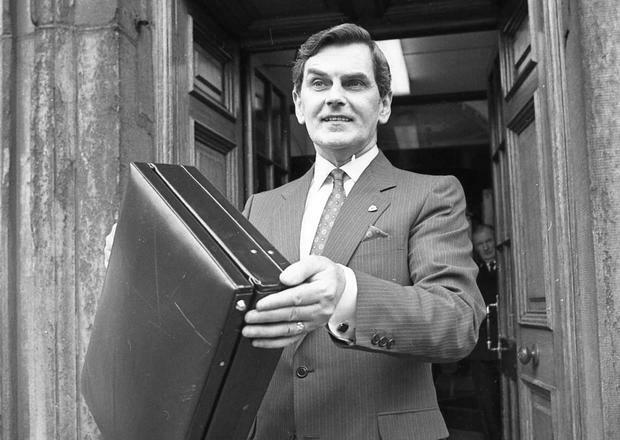 Finance Minister Alan Dukes,TD with his Budget Bag on Budget Day 29 January 1986.